On 2009 Genesi Tech had announced the production of a Arm Notebook based on Ubuntu gnu/linux OS, in 2010 Genesi Efika Mx Smartbook was in production and I had ordered one. Genesi Tech was the only one that produce , that days, an Arm netbook with gnu/linux. 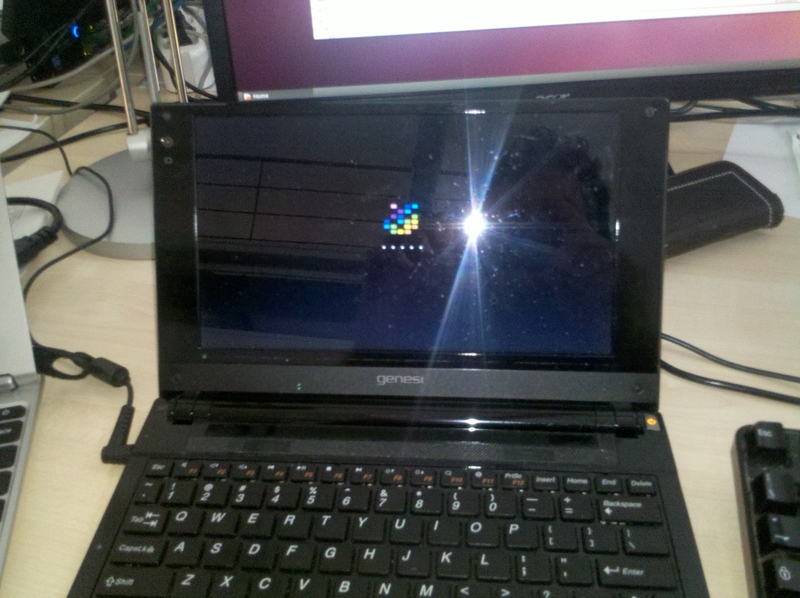 From 2010 other manufacturers have produced Arm netbooks, not gnu/linux based, like Toshiba ac 100 (with Android 2.x), Samsung Arm Chromebook ( with chrome os), so Genesi remain the unique arm based notebook producer that preinstalled Ubuntu gnu/linux os. Genesi had donated 55 efika mx smartbooks to Linaro.